Most Americans eat a low fiber diet. In fact, up to 97% of the population is fiber deficient, while only 3% are protein deficient. Yet many people are still hung up on the high protein, high fat, low carb (low fiber) diet fads. 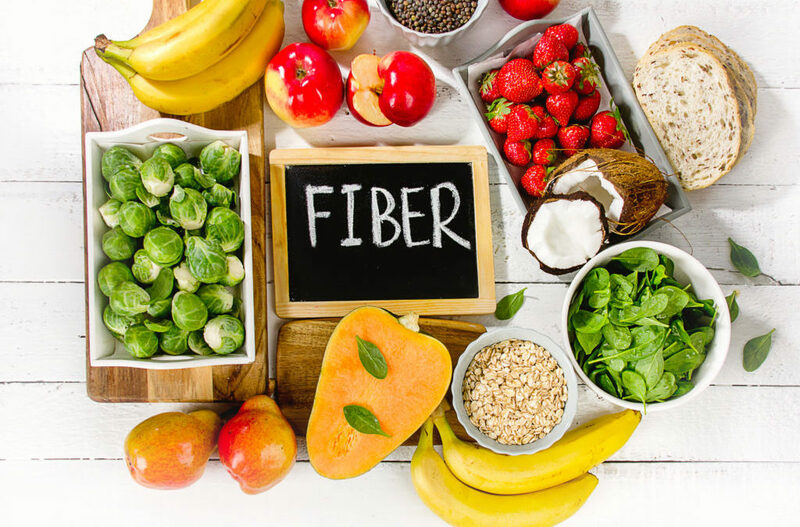 There is no condition that a low fiber diet is good for. You may shed a few pounds on one of these diets, but long term the lack of fresh produce and fiber can lead to very serious health conditions. Encourage bowel movements which is absolutely essential for good health. There are two types of fiber. Soluble and Insoluble. You need them both. But as long as you have a good variety of plant based foods including fruits, vegetables, beans, etc., there should be no need to get hung up on the details. Keep it simple. 1. Join our 21 Day Detox Program. This is the quickest way to get a jump start on a healthy lifestyle, high in nutrients and fiber, with group support. 2. 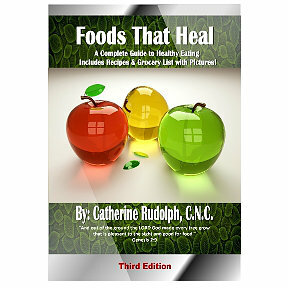 Get a copy of my Foods That Heal book and learn how to make healthy food choices, while you enjoy over 50 quick simple healthy recipes to get you started on your journey to health.